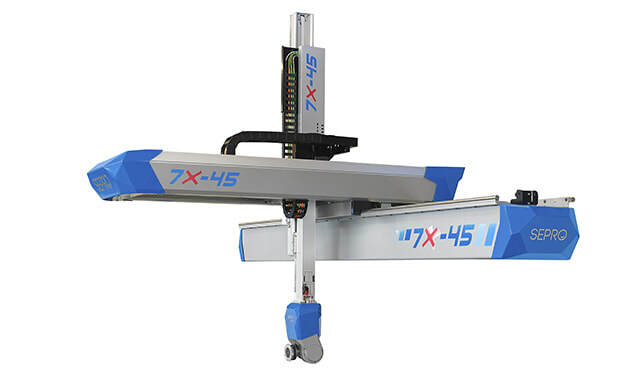 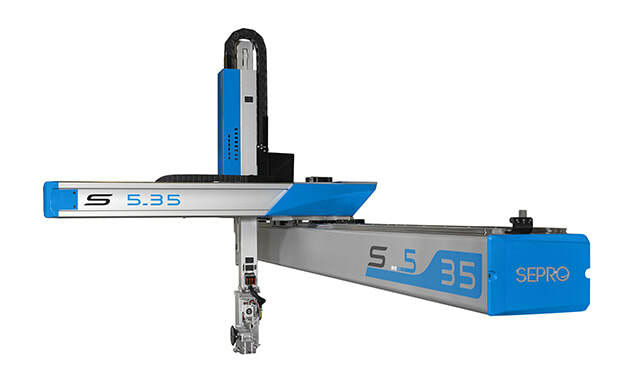 A range of 3-axis robots for simple ​pick & place and stacking operations. 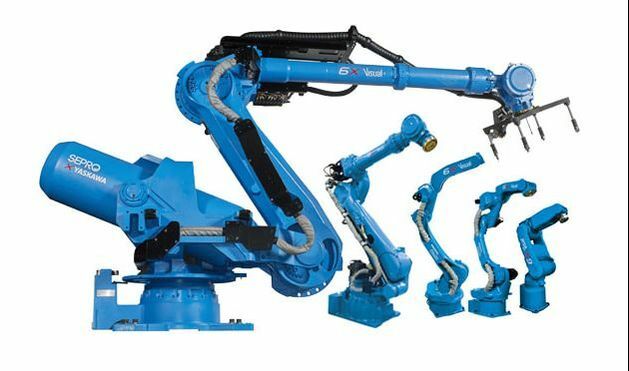 A 5-axis robot range, high performance and versatile for managing complex and universal applications. 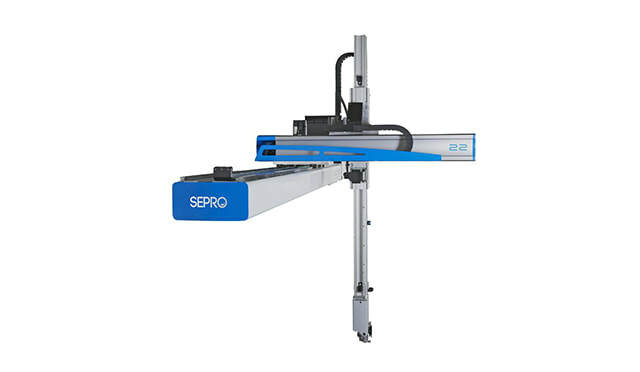 A Sepro innovation. 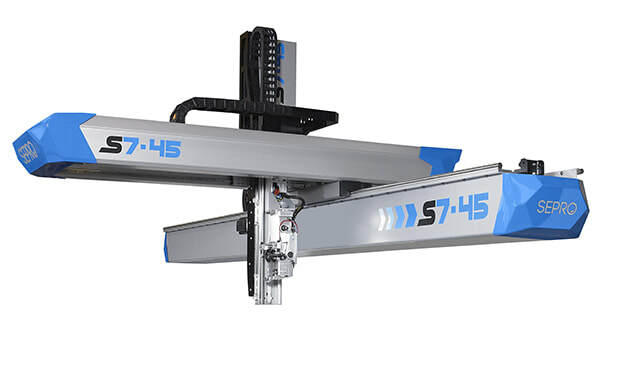 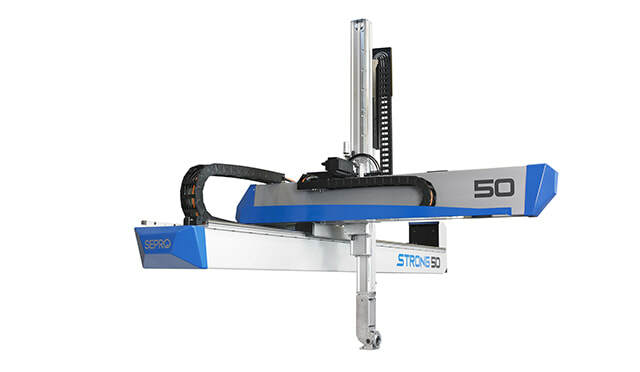 The new generation of high-capacity Sepro robots. 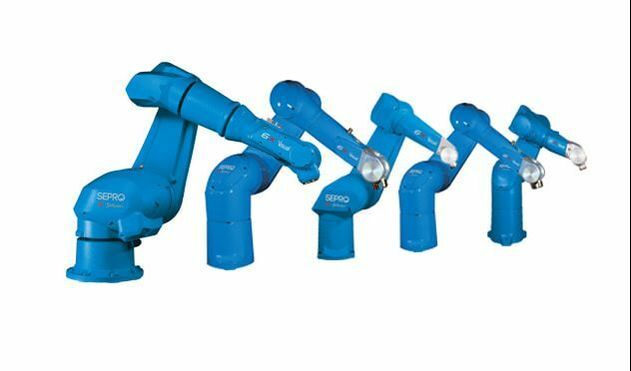 A line of high-performance, multipurpose 5-axis robots for managing complex universal applications. 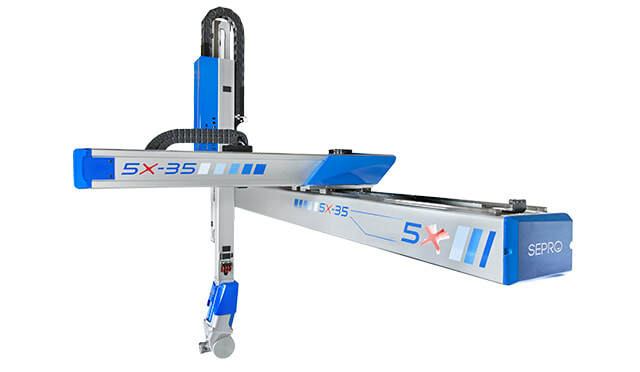 A range of industrial polyarticulated robots with 6 servo axes controlled by the Visual 3 control system for universal automated solutions.